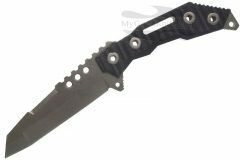 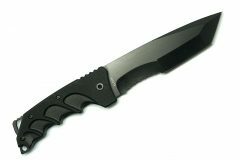 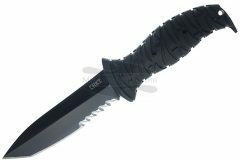 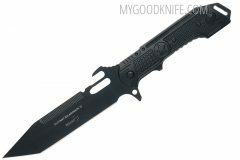 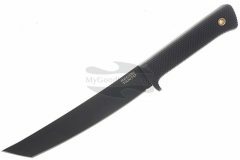 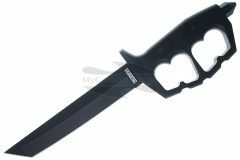 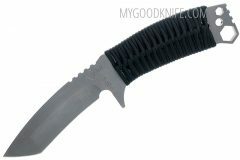 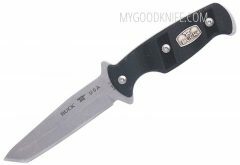 Shop for best tanto knives by famous manufactures: Cold Steel, Böker, Ka-Bar and other. 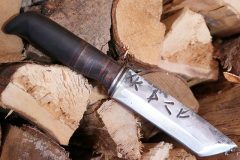 Originally designed for armor piercing, the tanto blade is similar in style to Japanese long and short swords. 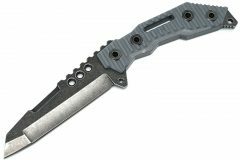 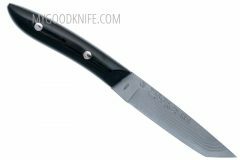 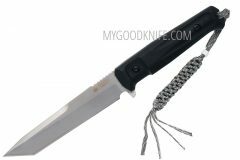 The tanto knife has a high point with a flat grind, leading to an extremely strong point that is perfect for stabbing into hard materials.